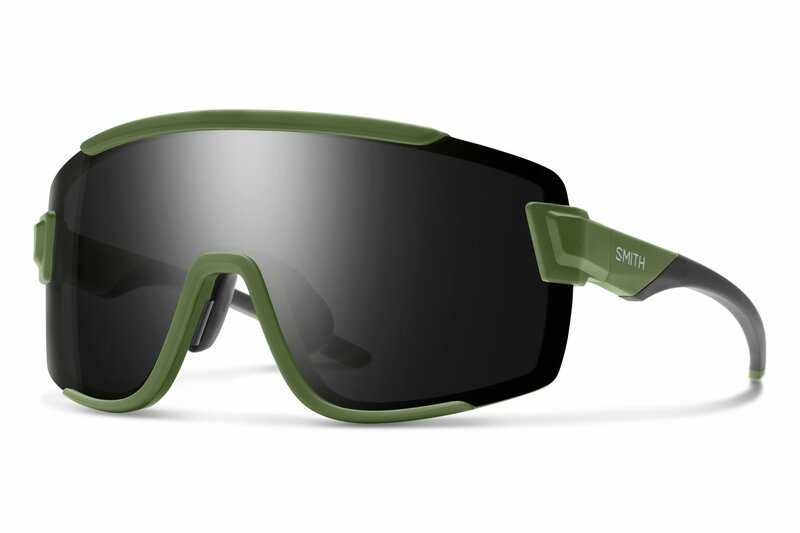 The Smith Wildcat is a piece of eyewear that performs in any season you throw at it. If you wanna hit the road on a bike and cruise for a while no problem. If you want to ski or ride late season slush with the feeling of total liberation, no problem. Full coverage, cylindrical lens construction, and flexible frame arms. All features that make the Wildcat purr.